In an effort to get a handle on what has grown into a military-wide crisis in privatized housing, the Army is launching a registry to help keep track of complaints, according to a memo obtained by Task & Purpose. 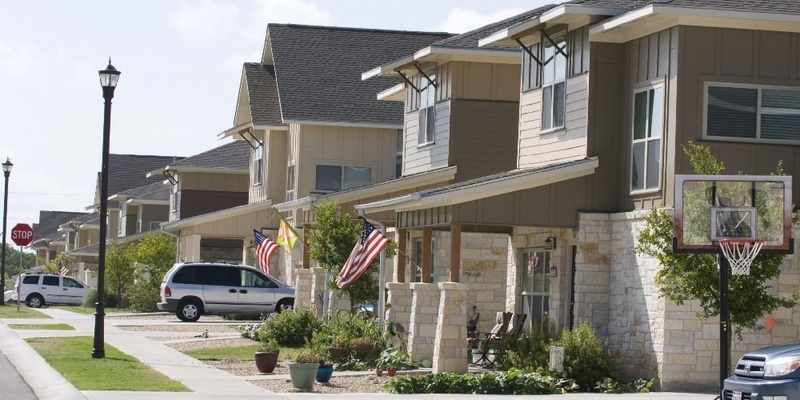 The purpose of the registry is to provide the resident with information “on housing environmental health hazards,” help the resident seek “medical care for any housing related illnesses or concerns,” and share said concerns with Army leadership. “[W]e encourage you to call … and use the registry if anyone in your household has experienced unresolved housing-related health or safety concerns,” West said. After residents call the registry numbers — provided in the memo — the resident will receive a questionnaire which asks questions such as “Are you concerned that you or others are experiencing health problems because of something in the home environment,” as well as questions about where the resident lived, in what kind of home (barracks, duplex, etc.) and when the resident moved in, and out, of the home.